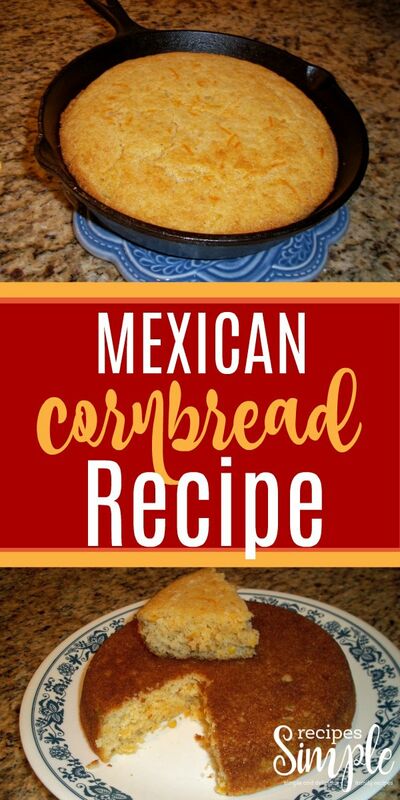 This cornbread is so good you could eat it by itself! 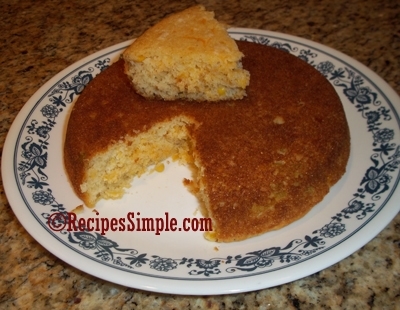 Creamed corn, cheddar cheese and green chilies make for a moist and delicious cornbread! Hot out of the oven there is nothing like it! I always cook it in my seasoned cast iron skillet. Coat a cast iron skillet with Crisco and preheat in oven to 350 degrees. 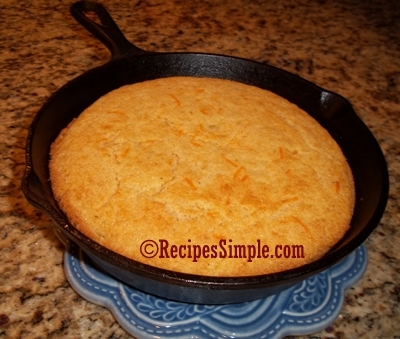 Pour batter into pre-heated skillet and bake for 35 to 40 minutes or until golden brown on top.